Yesterday, the City of Brandon announced plans for an amphitheater. The architectural firm of Wier Boerner Allin posted mock ups on their Facebook page. It will be in the proposed Brandon Trails park area behind First Baptist Church of Brandon, off Boyce Thompson Drive, and has an estimated completion date of Spring 2017. An estimated cost of $7 Million, with seating at 7500. 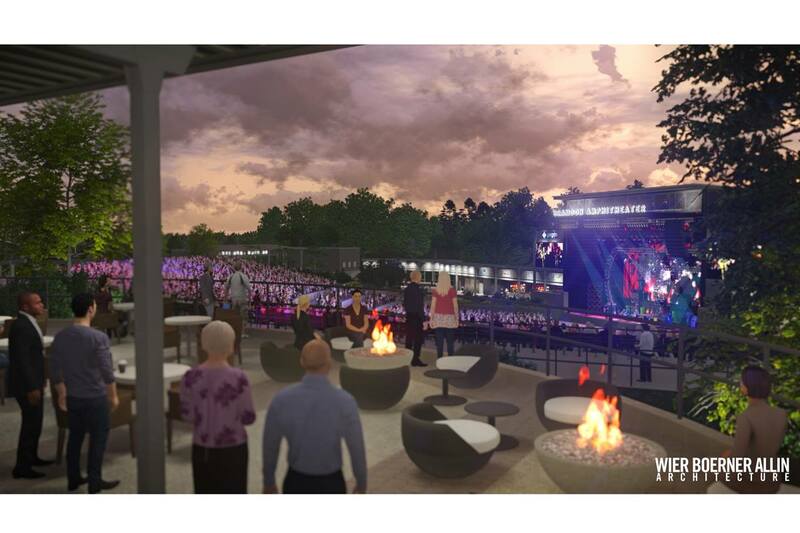 The facility, part of the city's master parks and recreation plan funded by the two percent food and beverage tax passed two years ago, will be similar to the amphitheaters in Tuscaloosa and Nashville. The tax generated about $850,000 in its first year. "This is bigger than an amphitheater. This is about creating a sense of place," Lee said of the city's recent efforts. Good for the City of Brandon. The City has other real problems, and the Mayor is hung up on Parks & Rec. Good for Brandon. Things like this drive growth, which brings revenue. Good for Brandon. They might even get some good concerts with this thing. Heck, Livingston got Derek Trucks. Now I hope those that voted against booze & wine by the glass won't attend.